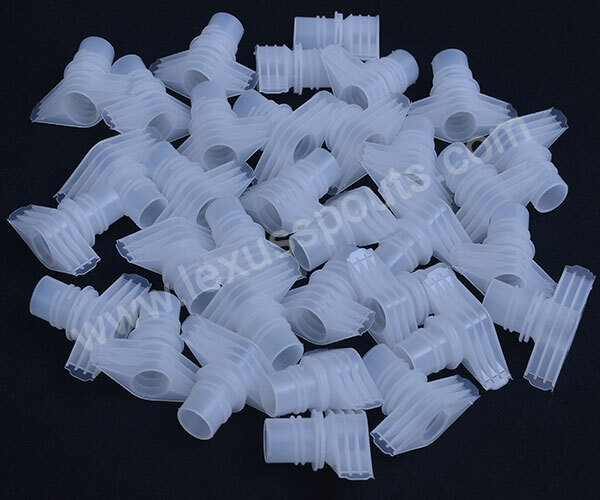 We have been providing durable and leakage proof plastic spout caps, which are very effective solution for your product whether it is fruit juice, cooking oil or sauce. Our qualitative range of spout caps are manufactured by utilizing superior grade materials and latest techniques and they are suitable for several packaging applications including beverages packaging, liquid packaging, motor oil and grease packaging, fruit juice packaging, honey packaging, pharmaceutical packaging, detergent packaging and several others. Our plastic press fit spout caps are convenient and leakage proof so they provide easy to fill application of the liquid products.